If you need to change the language of the program, this article is for you. 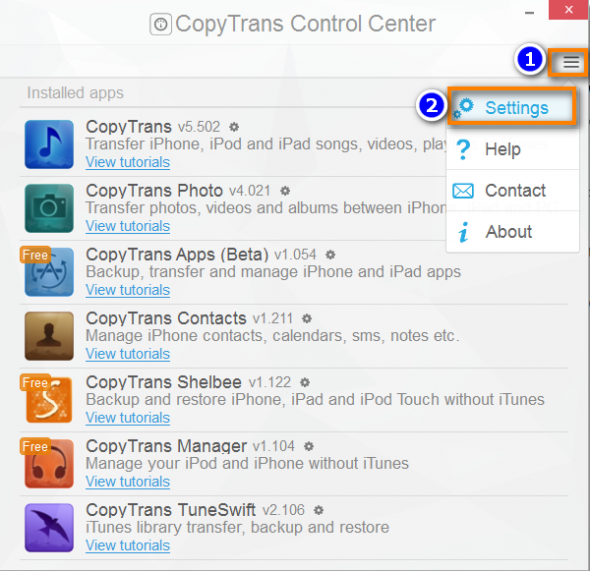 Start CopyTrans Control Center from your desktop. After this, open the program you want to use. In my case, it was CopyTrans Contacts. 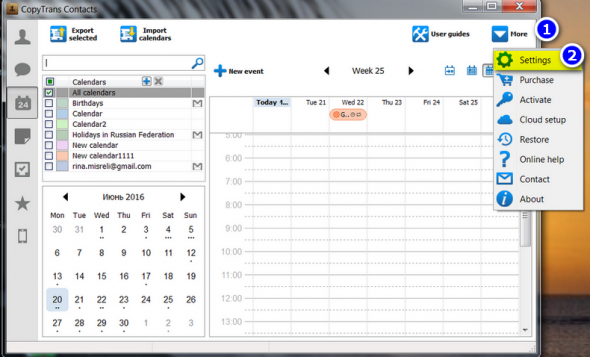 After you have applied changes, the program closes automatically. That’s it. 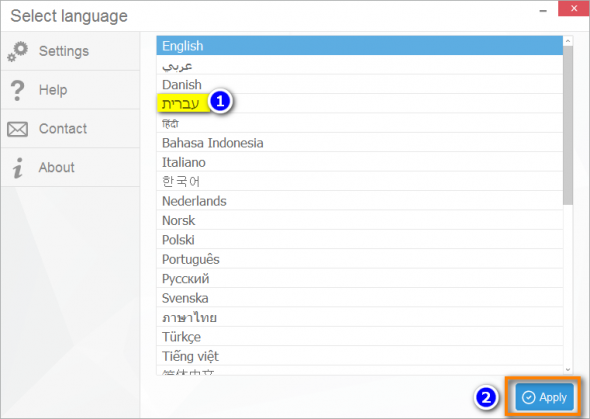 Now you can start using your favorite CopyTrans program in your language! 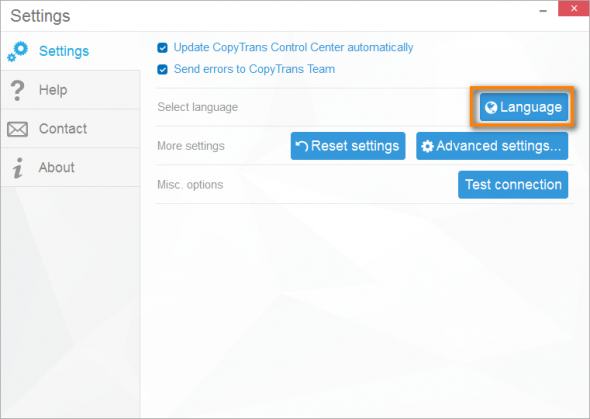 Please note, that translation of the CopyTrans programs into some languages is still in process. As soon as the translation is completed, we will update it in our programs. We apologize in advance for any inconveniences caused by this.